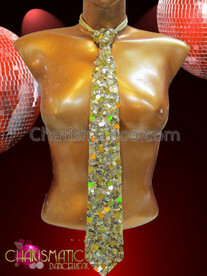 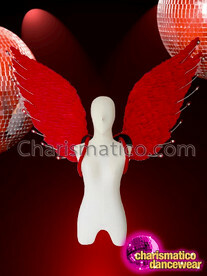 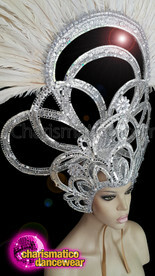 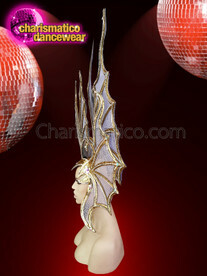 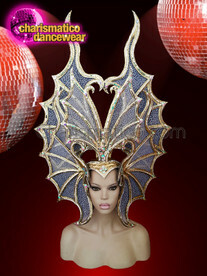 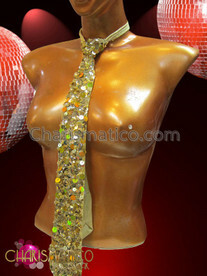 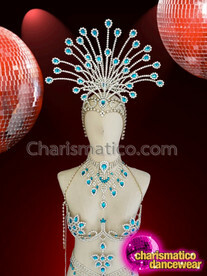 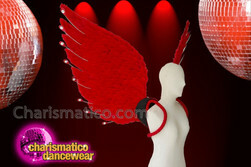 Do you want to own the stage with an eye-catching and majestic headdress? 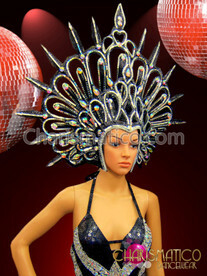 Then this one is it for you. 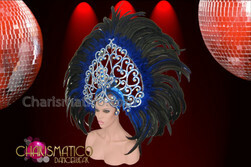 It is a mesmerizing blend of blue and white and projects the use of crystals in the same shades giving it a touch of drama, dazzle and style.